Now Available: Oppo N1 in the U.S. 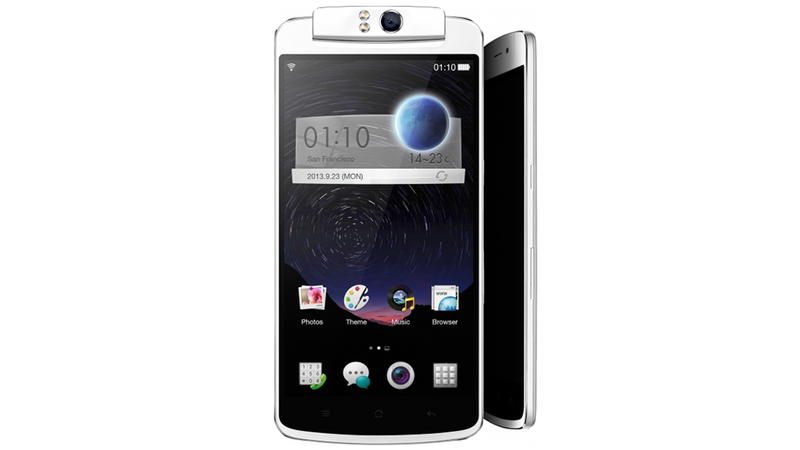 The Oppo N1, a funky swivel-camera smartphone from China, hit U.S. shores this week. If you want to basically guarantee you'll never see another person carrying your phone's twin, this is probably the phone you want.